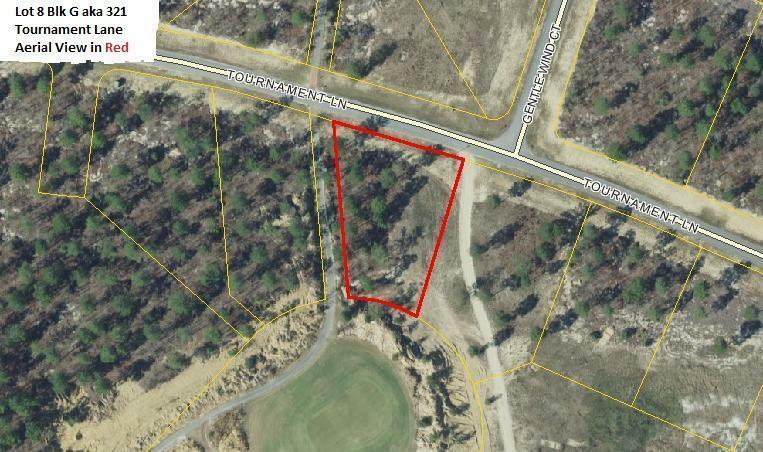 Beautiful Lot For Sale On The 5th Green Of Windswept Dunes Golf Course. Excellent View Of The Par 4, 5th Hole From The Lot. Large Lot with More Than 2/3 Acre. It is Located on the Western Section of the Development And Is Near The West Entrance And JW Hollington Rd. 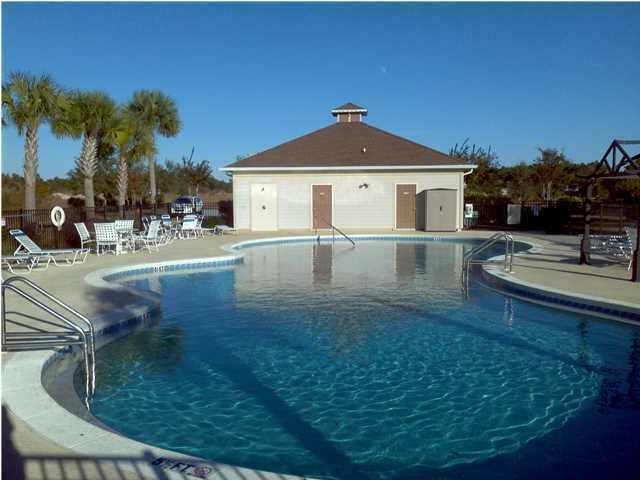 Great Home Site. With All The New Development In Freeport & Hwy 331 Being Widened to 4 Lanes from Hwy 10 to the Beach. New Publix Grocery Now Open. 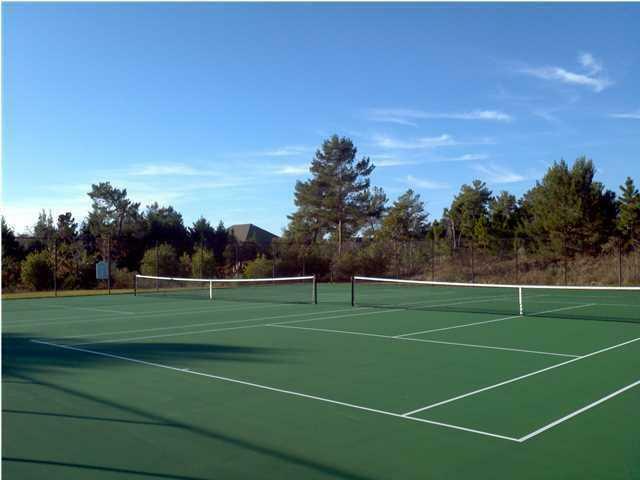 Windswept Dunes Includes Golf Course, Community Swimming Pool, Basketball Court, and Tennis Courts. 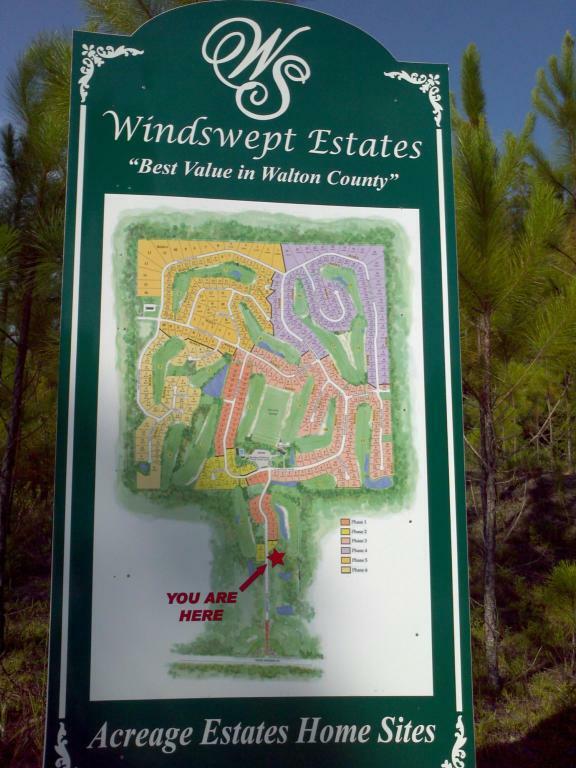 You are Less than 20 Miles to the White Sand Beaches of South Walton. Windswept Dunes Only 1.5 miles from the E.O. Wilson Biophilia Center at Nokuse Plantation Which is an Environmental Education Facility in Walton County. Check out this Lot and Community. You Will Be Glad You Did!